As the drought tightens its grip, the Association of California Water Agencies (ACWA), The Nature Conservancy and the Sierra Nevada Conservancy today issued a joint call for renewed attention on California’s headwaters and the role they play in the state’s water supply and ecological health. The joint call comes the day after Gov. Jerry Brown and legislative leaders outlined an emergency drought package to mobilize state resources to deal with a fourth year of drought. Given the severity of the drought, the risk of more destructive wildfires this summer and ongoing climate change, the three organizations have launched separate but complementary efforts to address headwaters issues as a key part of managing the state’s water resources. The individual efforts include: 1) a new policy document by ACWA outlining the benefits of healthy headwaters and recommended actions; 2) a new report by The Nature Conservancy that provides the first assessment to estimate the link between ecological forest management, water quantity, and potential economic benefits for water agencies and utilities in the northern Sierra Nevada; and 3) the Sierra Nevada Watershed Improvement Program launched this month by the Sierra Nevada Conservancy and the U.S. Forest Service as a coordinated and integrated effort to restore the health of California’s primary watersheds. 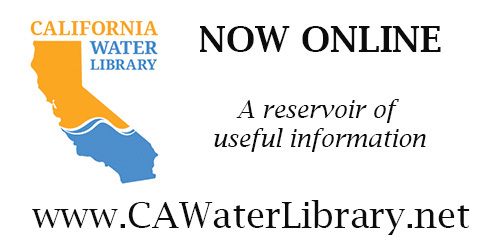 ACWA’s policy document released today, “Improving the Resiliency of California’s Headwaters,” identifies current challenges and makes nearly 30 recommendations in the areas of improved planning and coordination, management of headwaters resources, research and financing headwaters improvements. 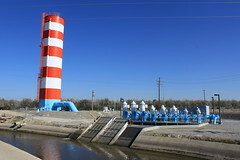 The document is available at www.acwa.com/headwaters. The Nature Conservancy’s new report, also released today, is the first-ever assessment to estimate the link between ecological forest management, water quantity and potential economic benefits for water agencies and utilities in the northern Sierra Nevada. The report is available at http://www.nature.org/ourinitiatives/regions/northamerica/unitedstates/california/forest-restoration-northern-sierras.pdf. “Drought and climate change are leading to bigger and more destructive Sierra wildfires, which affect all Californians. Ecologically-based thinning of the Sierra’s overly dense forests can reduce the risk of megafires, protect fish and wildlife habitat, and potentially release more water for downstream users. 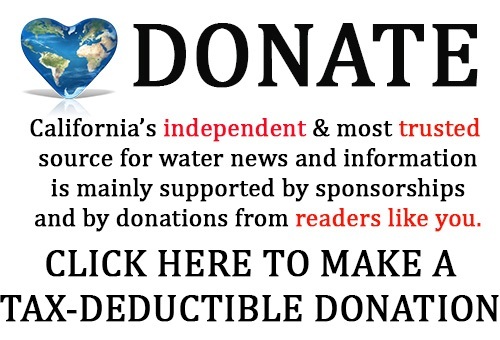 Our study is the first of its kind to quantify the link between ecologically-sound forest management and water supply, and found that investing in forest restoration may not only increase water supply but may also be a cost-effective water supply strategy for California,” said The Nature Conservancy’s Sierra Nevada Project Director David Edelson. 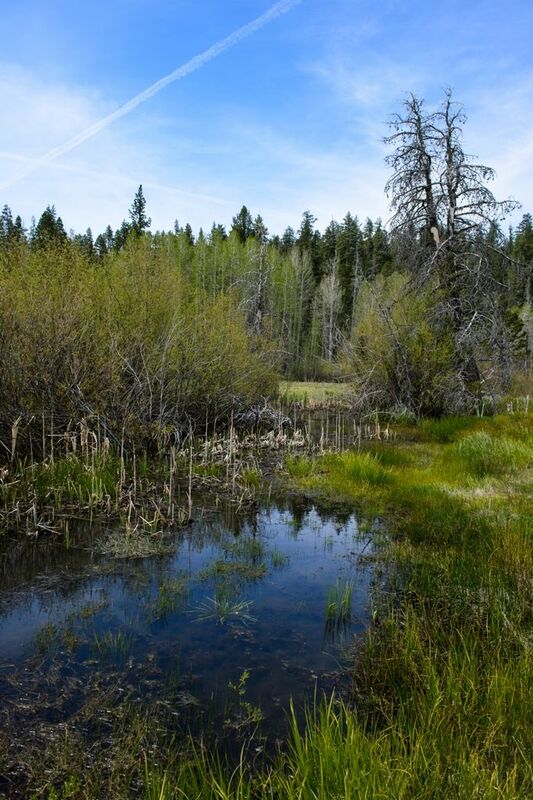 The Sierra Nevada Conservancy’s Watershed Improvement Program, launched in partnership with the U.S. Forest Service on March 4, is a coordinated program to restore the health of California’s primary watershed through increased investment and needed policy changes. The program also focuses on large scale restoration designed to address a variety of ecosystem health issues in the Sierra Nevada. 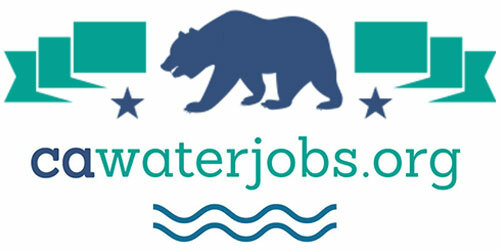 More information is available on the program’s website: http://www.sierranevada.ca.gov/our-work/sierra-nevada-wip.